It is a toll-free and open service implemented by the Ontario Ministry of Health and Long-Term Care. It is in no way a replacement for 911, so it is not to be used for emergencies. It is a service for people living in Ontario that have health questions and would like the opportunity to speak with a registered nurse. The system was devised in order to provide quick answers regarding any health-related topic. It is a 24-hour hotline and can be contacted at 1-866-797-0000. The simple answer is that anyone can use it. It can be a very beneficial option for seniors with health concerns. Much like this service is not replacement for 911, it is also not a replacement for a doctor’s visit. If your concern is serious and you are looking for a diagnosis, an appointment with your doctor or a Healthcare Professional is recommended. If you have a question about a certain symptom and are wondering whether a visit to the hospital or the doctor is necessary, you can contact Telehealth to assess if further action is necessary. 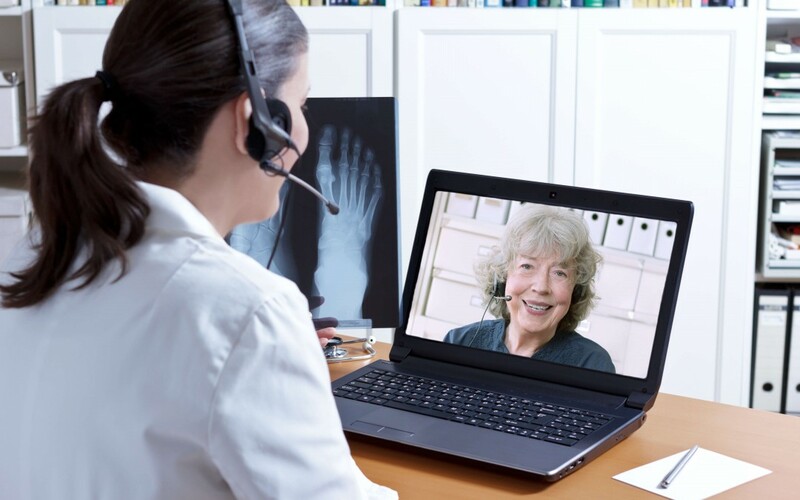 If you have a condition that has already been diagnosed and just have a few follow up questions, Telehealth may be able to provide the answers you are looking for. Telehealth is a bilingual, confidential service offered in both French and English. Inquire about translation services for other languages. Once you call in, you will first speak with an operator. If all the nurses are busy, you will be given the choice to wait on the line or receive a call back. Once connected with a nurse, you will be asked a few questions to determine if there is an emergency. If the situation is not deemed and emergency, the nurse will answer your questions and provide feedback about what you should be doing next. There will be no diagnoses made, and nothing prescribed. What Should You Have Ready When You Call? Telehealth can be a very useful resource for seniors that have quick medical questions. It could save a lot of time waiting in the emergency room or at a doctor’s office for an necessary visit. Just keep in mind that this service is not a substitute for an assessment by your doctor or a Healthcare Professional.